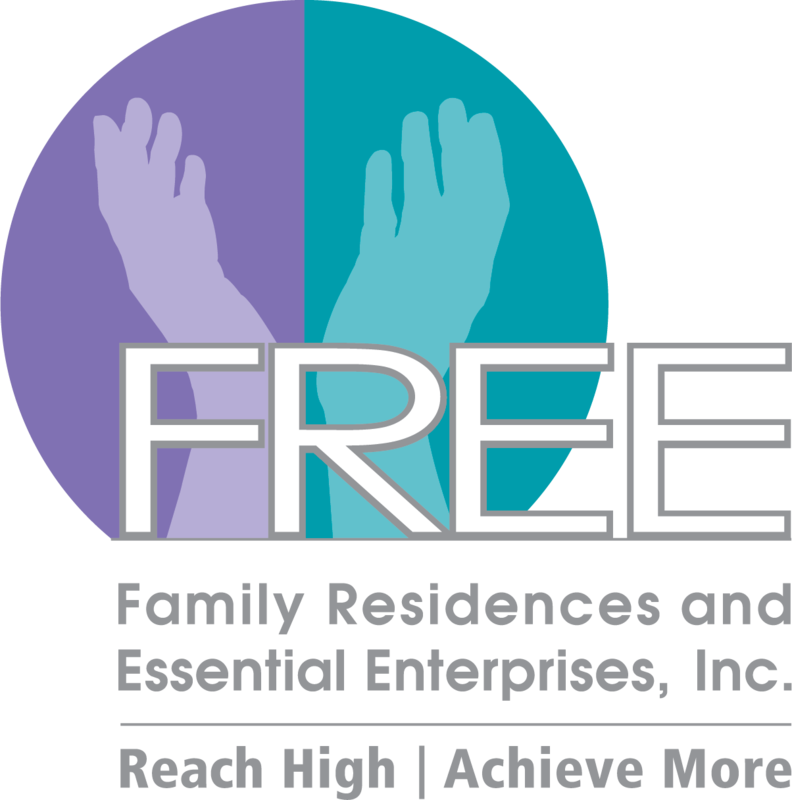 Family Residences and Essential Enterprises, Inc. (FREE) is grateful for the generous support of our many volunteers and we welcome everyone’s unique gifts and talents that can help enrich the lives of those we serve! There are many opportunities for High School and College Students in the form of Internships and Work Experience programs. FREE also has numerous Volunteer Opportunities such as special One Time Projects, assisting with Special Events, Adopting a House, and many more!